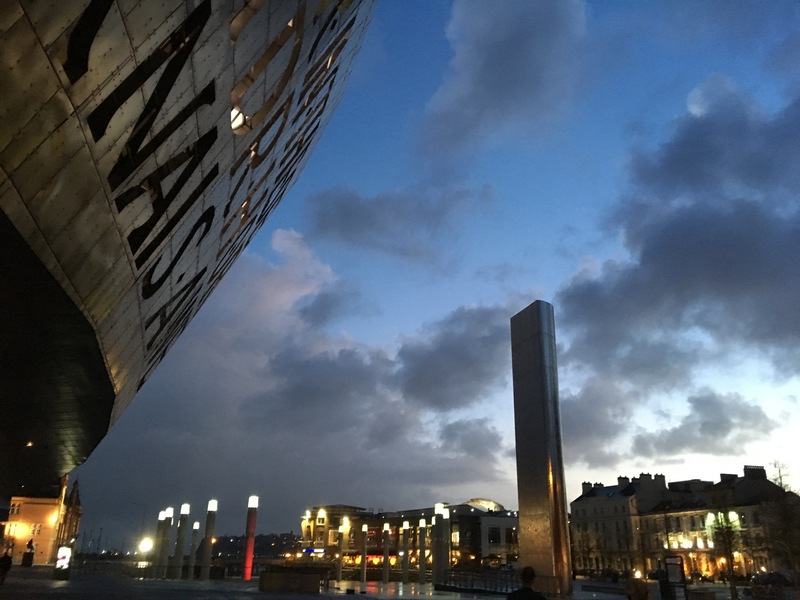 Last week I traveled to the United Kingdom to attend the Association of British Orchestras annual conference, held this year in Cardiff, Wales. I was very fortunate to be able to arrive a few days early so I could spend some time in London. It was my first visit to the U.K., and I packed as much into it as I could. 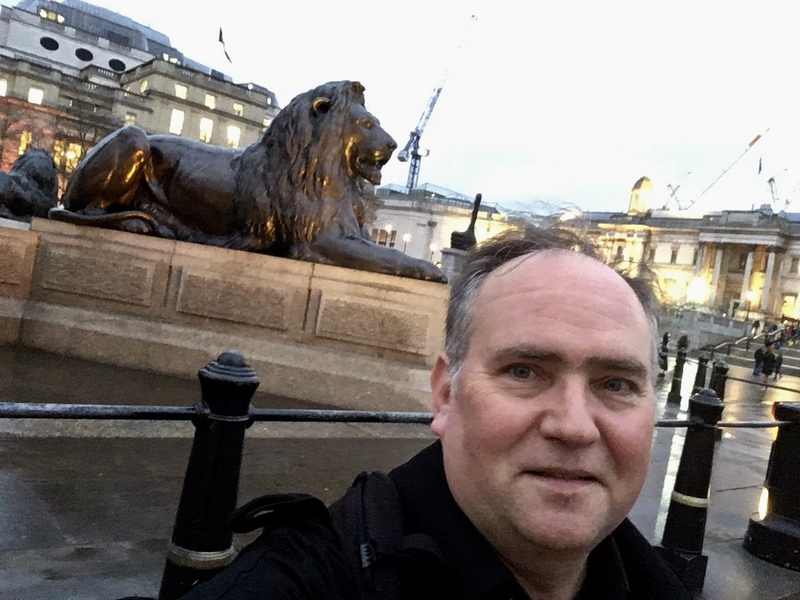 I logged 46,699 steps in those three days in London, exceeded the fare cap on my Oyster card each day with trips on buses and the Underground, saw places and relics for the first time that have lived in my imagination since I was a child, and was reunited with old friends I haven’t seen for decades. It was thrilling.